Before Joel started he was already doing cross fit 3-4x per week and eating clean. He wanted to get to his final goal but was on a plateau. 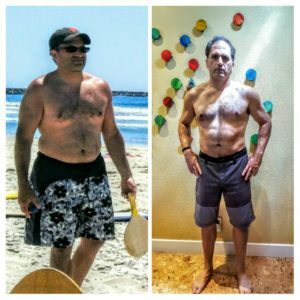 With the guidance of PNC and writing a program that fueled him with the right amount to increase metabolism, grow lean mass and lose body fat.